Sooooooooo…… I’m kinda obsessed with these photos. 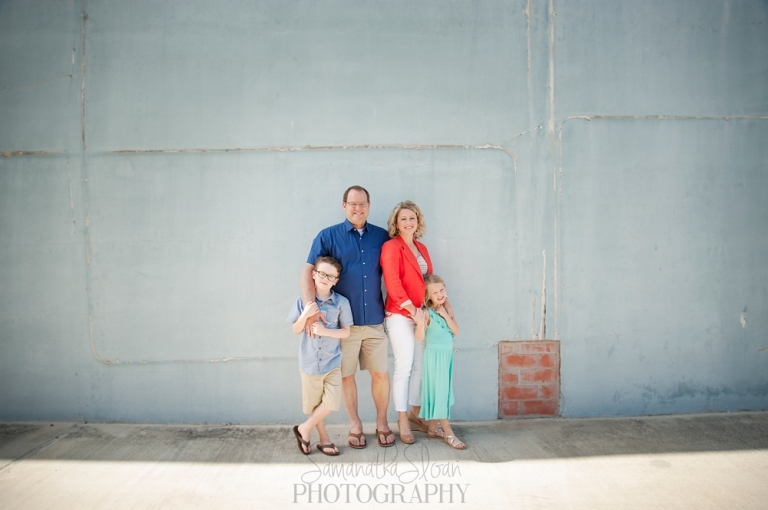 The Simon family was nothing less than ideal for this location. When I first brought the idea to Celeste she was totally game for trying something new, so we all ventured to downtown San Antonio. It was springtime and the weather count have been better. 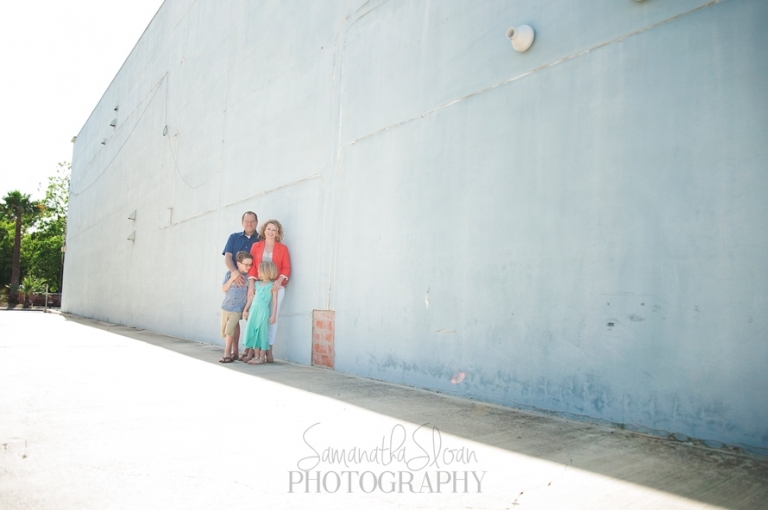 There was an awesome breeze in the air and the Simon family was open to anything I threw their way. One can tell right away that this family really loves each other and enjoys their times together. With all of them looking amazingly stylish and wearing their fantastic smiles I knew it was time to get work. We had the most pleasant session. Of course I captured all family members together – trying some different poses and places. I like too get a nice variety for my clients so they have plenty of options to choose from. 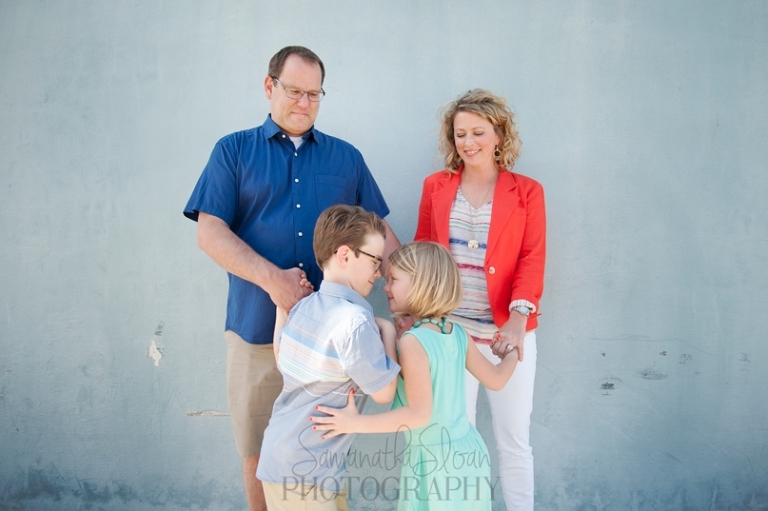 During my sessions I also like to capture the kids by themselves and with each other. These two were so sweet to each other! Let’s just say that when my brother and I were this age we were not this loving 😉 ha ha I love to get the kids to play with each other and try to grab some candid shots showing their real smiles and authentic expressions. With every session I bring a mix of posed and candid shots. I like the look of lifestyle photos but I make sure that I get some posed ones as well so mom has something to send out for Christmas cards. As a mom myself I know that’s a must! 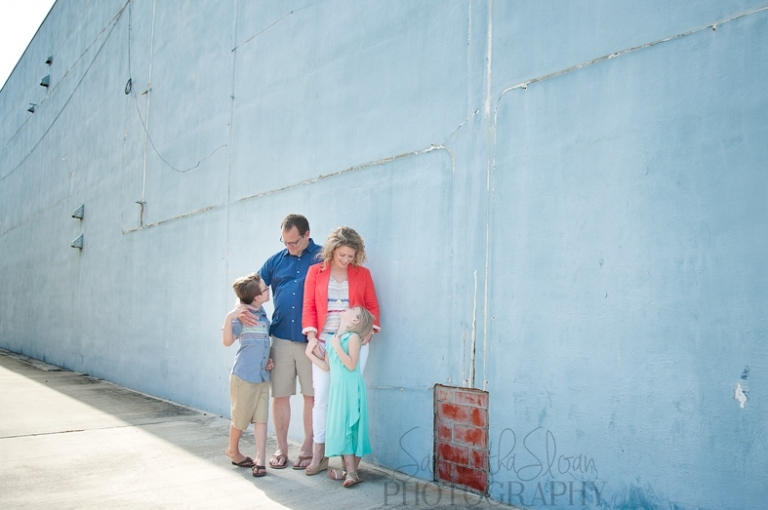 I hope you enjoying taking a peak into our session. Scroll down and take a little looksey and let me know which images speak to you by writing in the comments! © 2019 Samantha Sloan Photography|ProPhoto6 WordPress Theme|Design by Northfolk & Co.